JBL.com Launch Sale - Upto 50% off on all Earphones, Headphones etc. 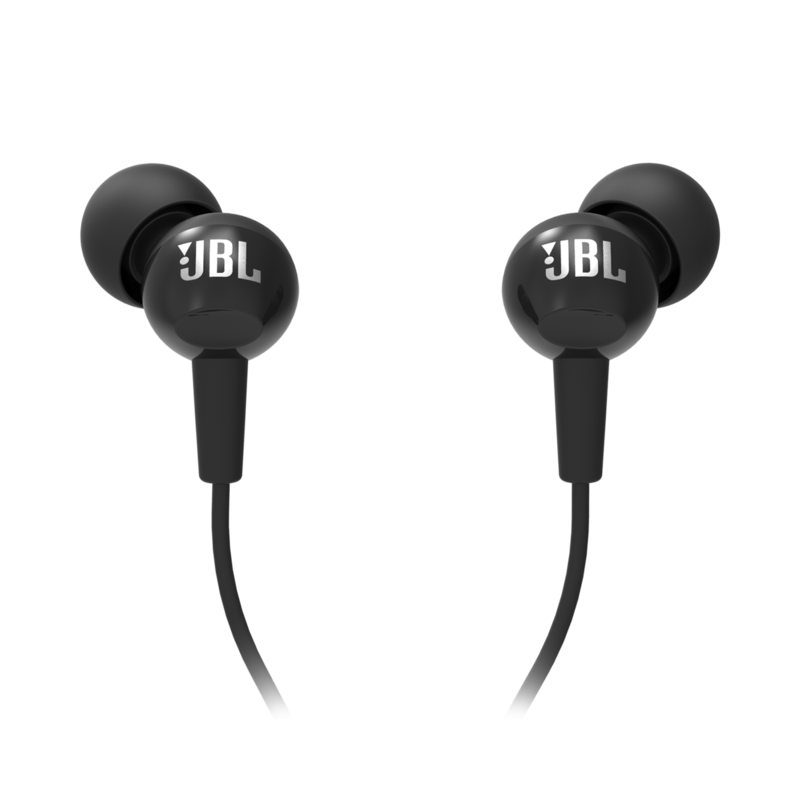 Home » Blog » JBL.com Launch Sale – Upto 50% off on all Earphones, Headphones etc. JBL.com Launch Sale – Upto 50% off on all Earphones, Headphones etc. On the occasion of the launch of JBL.com (Global store), JBL is providing a heavy discount to its users. You can get up to 50% discount over regular prices. JBL is owned by Harman International Industries and earlier they were selling JBL products on Harmanaudio.com. I compared JBL products prices on many websites and found that during this sale, the price of each and every item is less compared to others. Get this JBL headphone at 649 Rs only during this sale. JBL is giving Free Sports headphone to every 50th customer who purchases anything during this sale. Offer valid during the sale 7th August - 10th August 2018. Names will be published on the website after 30 days of the sale. In case there is any cancellation or refund the customer, the customer will not be eligible for the prize. Headphones – In ear, On ear, Wireless, Sports, Noise cancelling. Speakers – Portable, Waterproof, With power bank and Home. How to purchase products on JBL? Search your favourite item and click on Add to Cart button. Now click on cart icon in the Right upper corner and click on Checkout. No need to apply any promo code, products are already at discount. That’s it, you will see order details like Order ID, Delivery date etc.